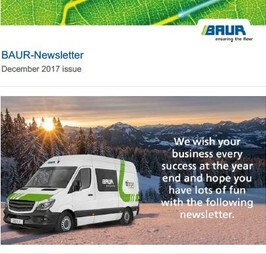 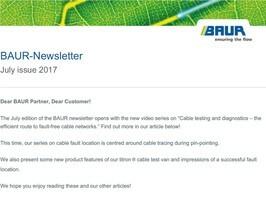 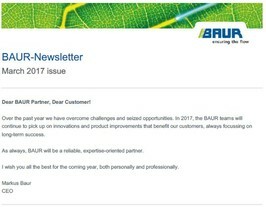 In the BAUR Media center you will find relevant documents for the press, logo files and images, as well as the complete BAUR literature (brochures, manuals, etc.) 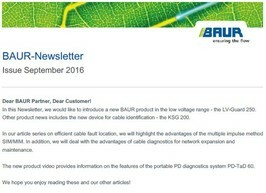 for viewing and for download. 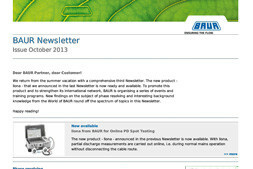 Here you can also subscribe to our Newsletter. 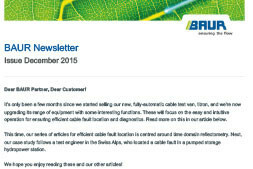 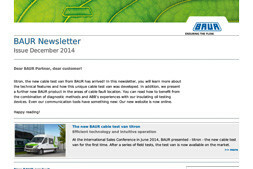 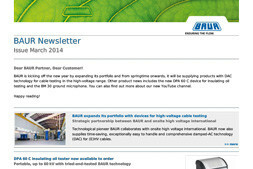 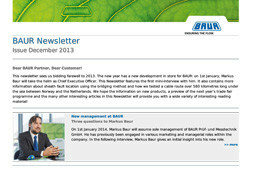 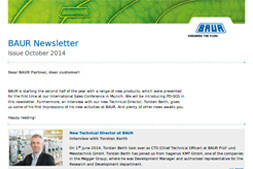 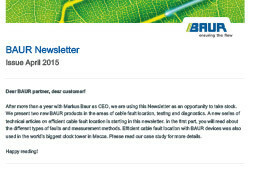 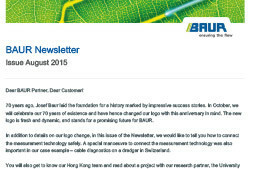 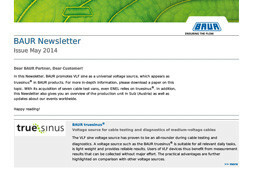 Here you can download our latest newsletter as PDF.